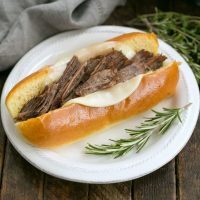 Instant Pot French Dip Sandwiches: A cheese topped shredded beef sandwich that was a huge hit with my family! 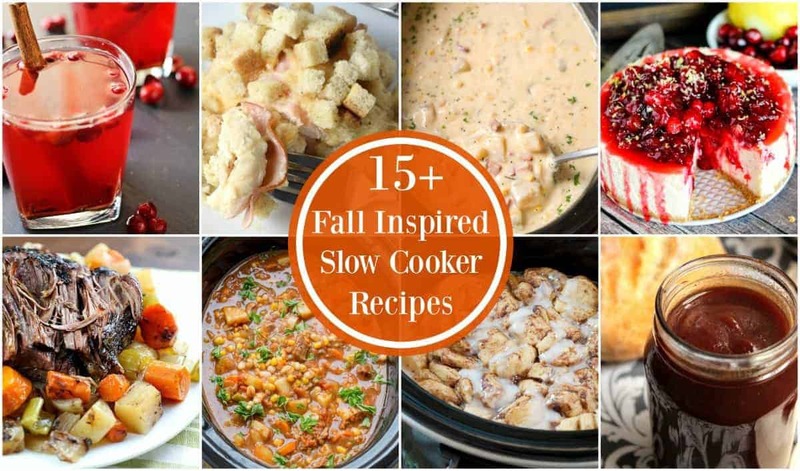 Plus these are quicker and more flavorful than the slow cooker version. 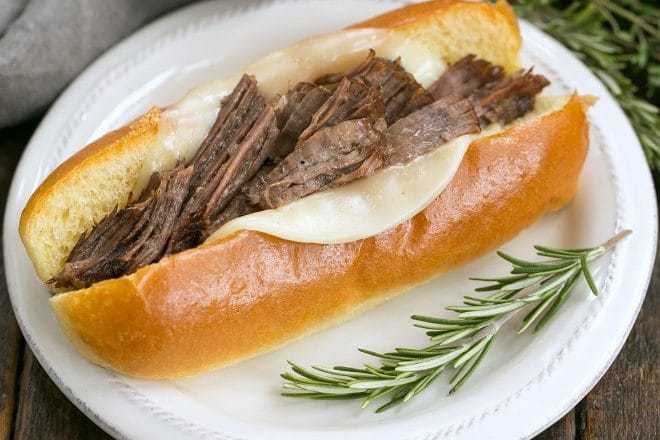 I’ve made those slow cooker Italian beef sandwiches, and while they’re fine and dandy, these French dip sandwiches trump them by a mile! 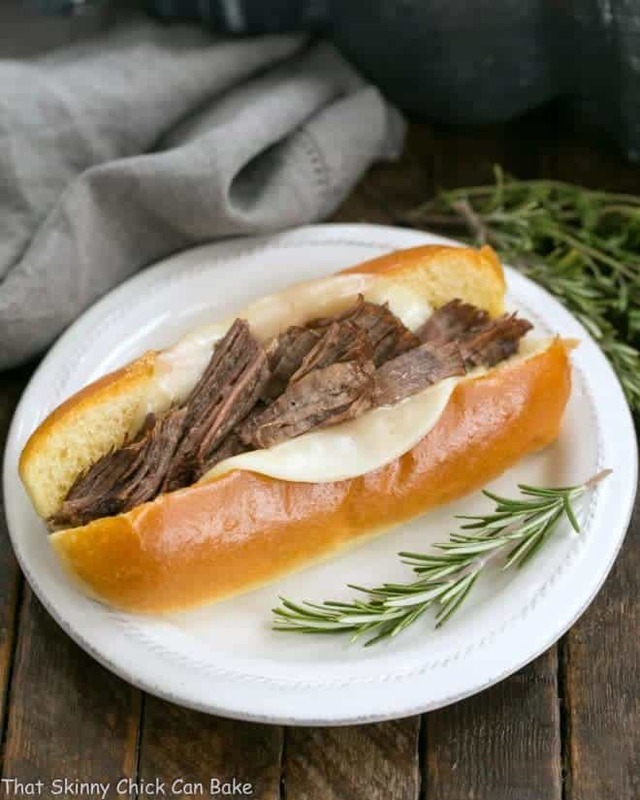 Topped with melted provolone cheese and filled with tender shredded beef, there are no soup packets involved! 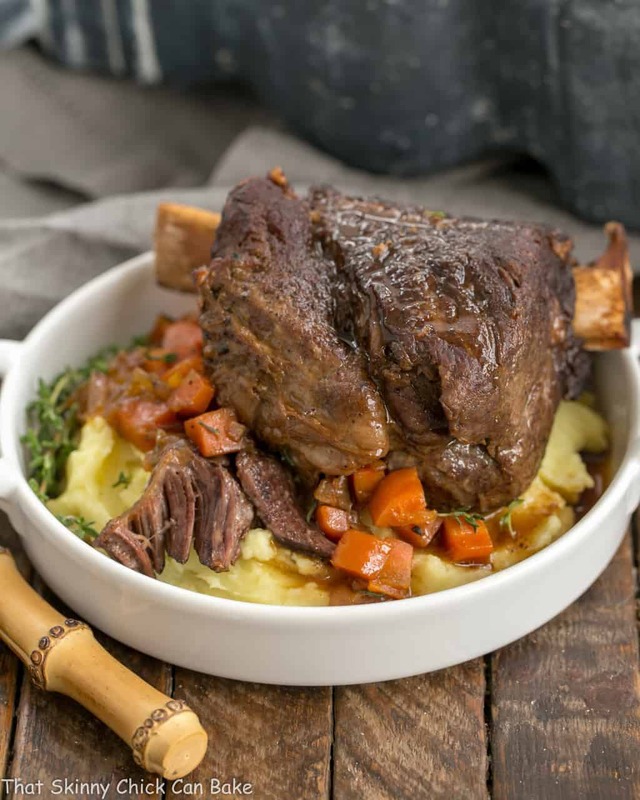 An Instant Pot is a quick, easy tool for taking tougher cuts of beef, like a chuck roast, into a melt in your mouth dinner component. Utilize any and all leftovers in our freezer. We have a microwave oven in the basement to reheat. I’ve asked the builders to keep my kitchen oven plugged in. There are no counters, sink, etc. and I need to go through 2 layers of visqueen and dust to get to said kitchen, but it is there just in case. I purchased a hot plate and own a slow cooker and Instant pot. The difficult part is not using too many dishes or utensils as everything has to be washed by hand. Order lots and lots of pizza! Borrow friends’ kitchens if needed. So many of my friends and neighbors have offered their homes to me. I’m blessed by their kindness. Have you lived through a kitchen remodel? What are some of your tips for feeding your family while under construction? To make meat for these French dip sandwiches, I first seared the beef, then sauteed the onions in the Instant Pot. After that, I added the herbs and liquids and cooked for 60 minutes under pressure until the meat could easily be shredded. When the meat was cool enough, I shredded it and removed any excess fat. From that point, making these shredded beef sandwiches was as simple as loading a bun up with piping hot meat and then a slice of cheese. Ladle for those wonderful juices! OXO Cutting Board I own two, one for raw meat and one for everything else. Do you own an Instant Pot? Let me know your favorite recipe in the comments. 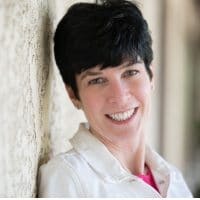 I’d love to try some of your recommendations! Season chuck roast with salt, pepper and garlic powder. Set aside. Turn on Instant Pot and set to saute. Add the chuck roast and let brown on one side, then flip and sear the other side. Remove to cook the onions. Add the onions (if you need more oil, add it first), and stir and cook until they are brown and soft. Turn the IP off and add the soy sauce and Worcestershire, scraping the bottom to loosen any browned bits. Add the roast, broth, and herbs. Put the lid on, seal and cook on manual on high for 60 minutes. When done cooking, allow the pressure to release automatically. When pressure has released, remove roast and shred when cool enough to handle, discarding any excess fat. Pour any juices into a fat separator, let the fat rise to the top and pour over defatted juices. Rewarm at serving time. When ready to eat, rewarm the meat and toast the buns under the broiler, watching carefully for just a minute or two. Add two slices of cheese to the bun, then the meat. Pass juice to pour over meat if desired. 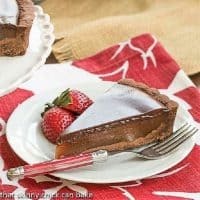 Adapted from a number of slow cooker French dip sandwich recipes. This is sure winner in my house and my mouth is already watering for one! 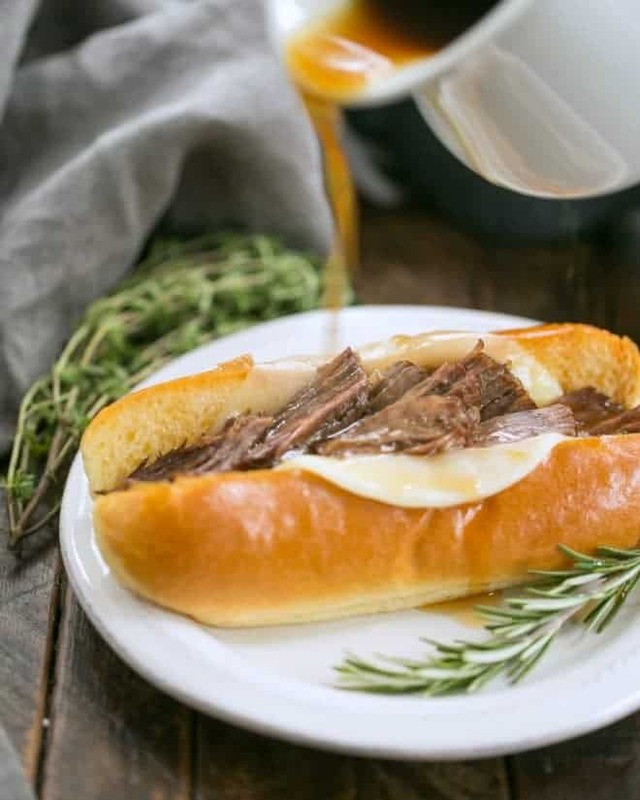 I’ve never actually made French Dip sandwiches! I gotta do that, and your recipe looks perfect. Kitchen remodels are the worst. We did a pretty minor remodel in a house years ago, and even though our kitchen was out of commission for maybe a week, it really disrupted our lives. I don’t have one and have never cooked with them, but you might want to think about buying a portable conduction cooking element (like a hot plate). You can get them for not-so-much, and they can boil water very quickly from what I’ve heard. You do need specific cookware to make it work, but I’ll bet you have some of that already. Anyway, good recipe — thanks. Now that is a sandwich that I know my husband would enjoy. Oh I do know what you are going through and I’ve lived through several major kitchen redos over the years. During the last one, I cooked most of our meals on our outdoor grill. I set up sawhorses in my guest shower, put a piece of the old counter top on top of it. It became my mimi kitchen counter. I’d carefully washed my dishes in the sink and let them drain dry. Good luck and I know you will be happy when you have a beautiful new kitchen. I have not make any bigger renovations of my kitchen so far so will not be able tp give you any good advice. I don’t know how you are surviving so long without a kitchen, even with the current setup lol. I have never had this sandwich, looks really good. more cheese please. I’ve made them many times and it’s certainly a classic here in Chicago area, but have never eaten nor made French Dip with a chuck roast. Sounds good to me, I love a good chuck roast! I’ve been through the kitchen thing and sympathize, I will MOVE before doing a major remodeling again! Thanks for the recipe, Liz! My whole family LOVE French dip sandwiches! 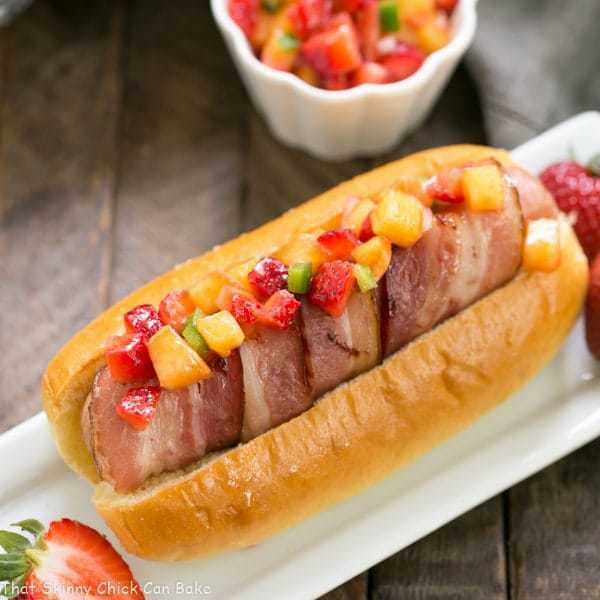 I love these, using the instant pot makes them perfect for mid-week and those soft glistening rolls…yum!!! plus had lots of BBQ’s where we could justify using paper plates! These would be devoured in no time at my house!! I don’t have an instant pot yet! That needs to change!! 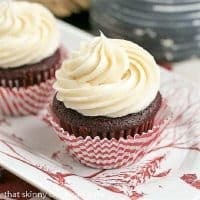 I am definitely breaking out my Instant Pot for this! It looks so juicy and delicious! 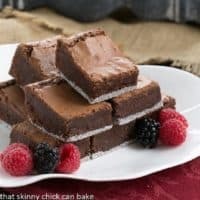 In my search to find fabulous new recipes to try in my Instant Pot, I stumbled upon this mouthwatering recipe. I loved that it was easy to make and was so juicy and delicious! My kitchen was filled with a beautiful aroma. 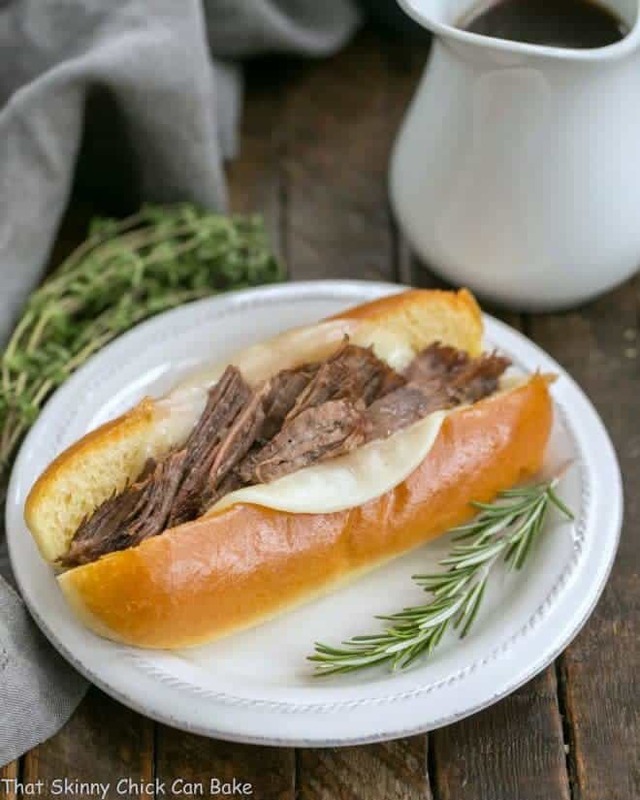 Mmmm….I can hardly wait to make these yummy French Dip Sandwiches again! 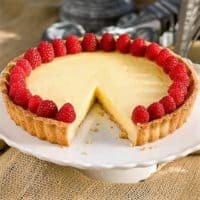 I’m coming back to rate this scrumptious recipe! I wish it I could give it 10 Stars!